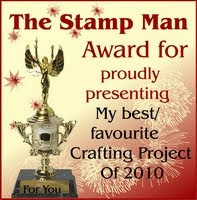 The Stamp Man: New Woodware stamps - available now! Woodware Craft Collection held their annual retailer event on Sunday and Monday in Grassington, Nr Skipton, North Yorkshire. You may have caught a glimpse of the wonderful setting as the Tour de France visited the area recently. 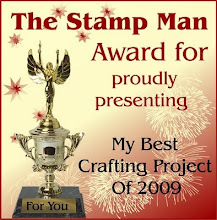 The new stamp collection which includes stamps for this years Christmas crafting were launched at the event and us lucky retailers were made very welcome by the Woodware team who produced amazing projects for us to complete. 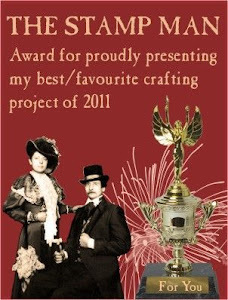 I hope to show some of the projects we made soon. I was lucky and honoured to be able to make cards again for the new catalogue, the card below is one of the cards I made with new stamps designed by Francoise Read. 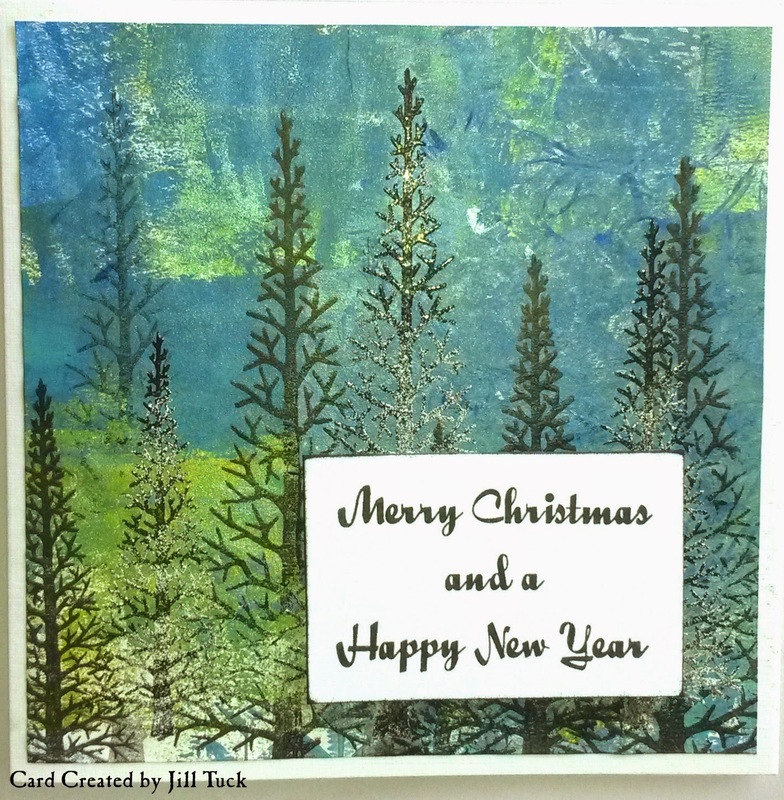 I created the background on the Stampendous Creative Palette with acrylic paints and then embossed the trees.